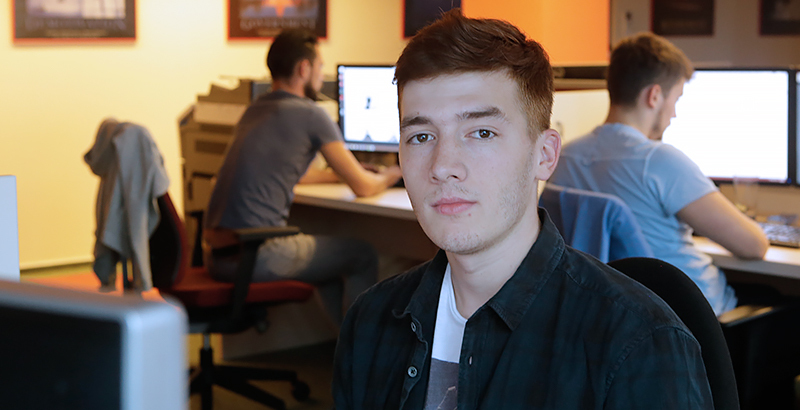 Today we have a guest post written by Vladut, who is an intern at 4PSA’s Cool Summer Internship. Enjoy! Even though the week starts on Monday around these parts, for me last week started on Sunday because – enthusiasm. Monday proved to be extremely fast-paced and it was dedicated entirely to us, the interns. We started to know each other a little, learning everyone’s names and forgetting them the next second 🙂 I was quite surprised to see that, despite all the stereotypes and urban legends surrounding software companies, the number of girls was almost equal to the number of guys. Raluca Olaru is a Romanian tennis player, currently ranked #54 by WTA (Women’s Tennis Association). She is one of the first tennis players sprouting from the ’90s generation to make headlines world-wide. Raluca holds 9 singles titles and 6 doubles titles won in various ITF (International Tennis Federation) circuits. She further holds 4 doubles titles at the WTA circuits. Verb Days 3 got us so hooked that we’re already missing it! The 6 teams turned the office space into the perfect collaboration environment and filled the air with their creative vibes. Jokes echoed throughout the day. There were moments of panic when an app wouldn’t work, but also ‘Eureka’ moments when obstacles were defeated. 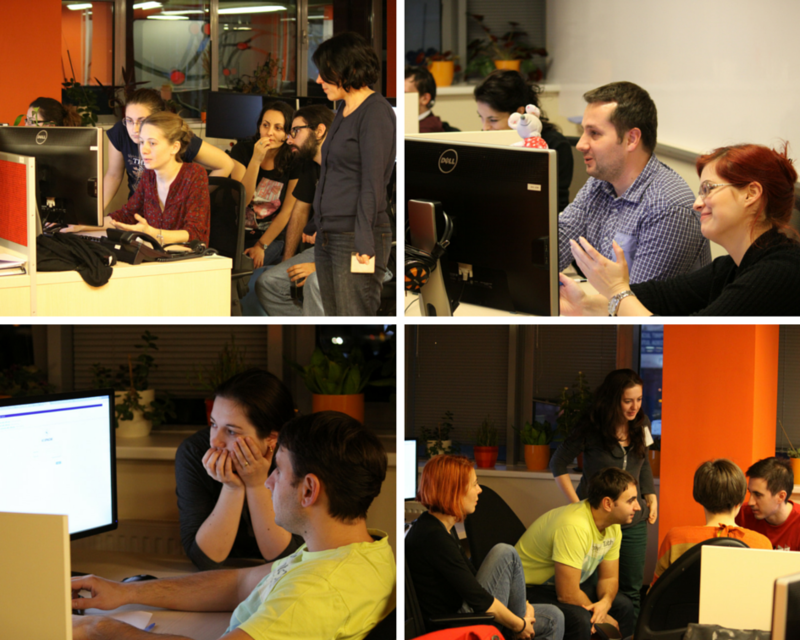 In the end, we had lots of fun and some cool ideas with big potential! Just a couple of days left until Christmas and everyone is getting all cozy. Not at 4PSA though! We’re tuning our focus to the maximum, because it’s Verb Days again! 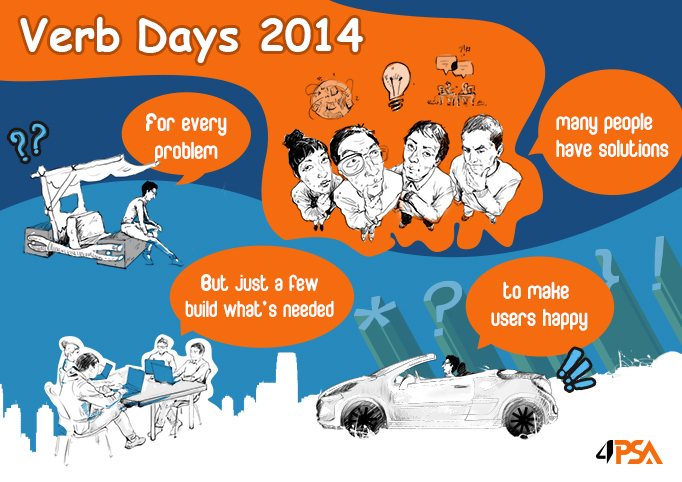 Verb Days, now at its 3rd edition, is an internal hackaton that we’re hosting every year before the winter holidays. In teams including both tech and non-tech people alike, we spend a full day to create and implement an application of choice. It’s an adventurous process that involves creative thinking, sharing ideas, laughter, coffee, healthy snacks and…coding. Lots of coding! The event lasts from early morning to midnight, but time flies fast when you’re having fun. Follow Your Passion, Whether for IT or…Tea! You know what they say, businesses made with passion are the ones that make a difference. It’s the case for any industry, which got us thinking: how does passion for other types of businesses differ from our passion for IT? What is it that drives others? To explore this notion of passion, we’ve set out to learn the stories of people who are putting a shoulder to a very different wheel than ours. As of September this year, we’re thus organizing a series of monthly internal meetups called Labors of Hercules*.